Sometimes, natural motivation is hard to muster. I often take my iPad and pencil with me to the dog park or running errands in case I get some inspiration on the fly. Some days, if I am lucky, I wake up with some creative ideas. However, on days like today, I was coming up empty. 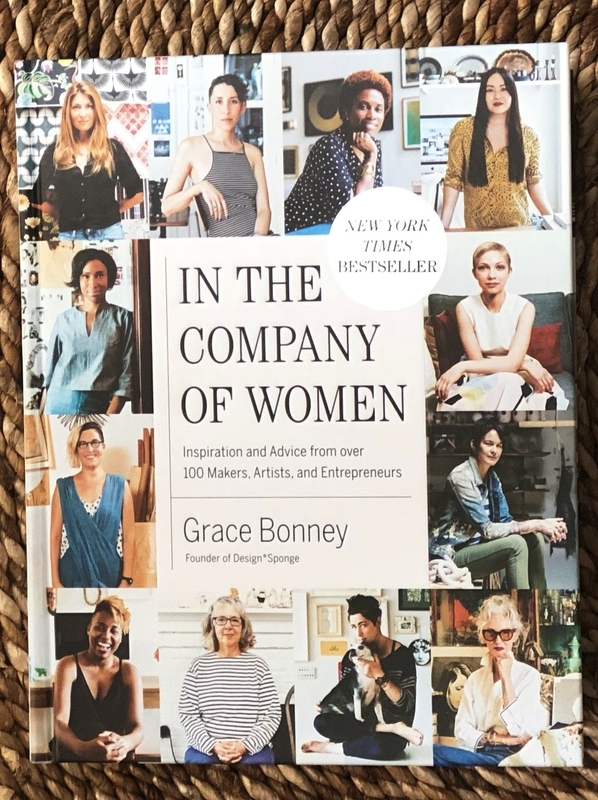 So, I made a cup of coffee and flipped open In the Company of Women by Grace Bonney. Flipping through these pages has inspired some of my favorite pieces. It's a great source of inspiration for women (and men). It also doubles as a fantastic coffee table book.